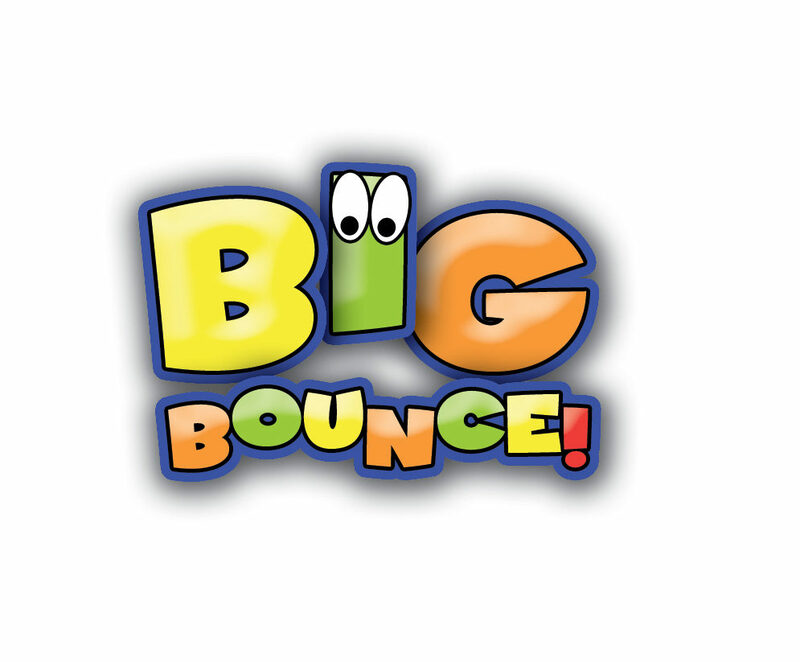 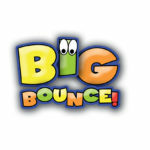 Big Bounce are one the the UK’s leading inflatable hire companies. 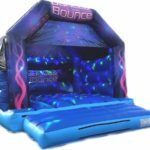 We’re based in Nottingham and cover Nottingham, Derby, Mansfield and Leicester locally for bouncy castle hire. 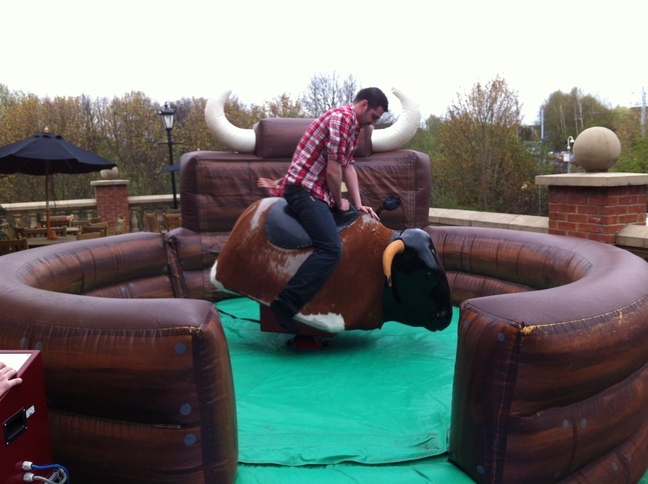 We travel nationwide for company fundays, corporate entertainment and It’s A Knockouts. 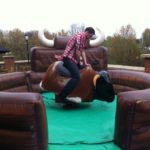 We also offer Rodeo Bulls, Photo Booths, Obstacle Courses, Bungee Runs, Go Karts and much more. 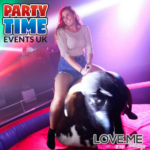 Get in touch to discuss your event.